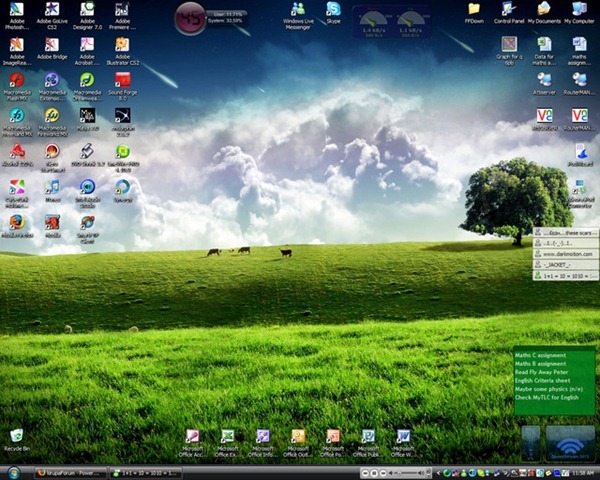 Windows 7 is having Aero Style effect and so is Windows Vista but if you want to add the aero style effect in Windows XP/2000 then go ahead and get that thru AquaSnap. 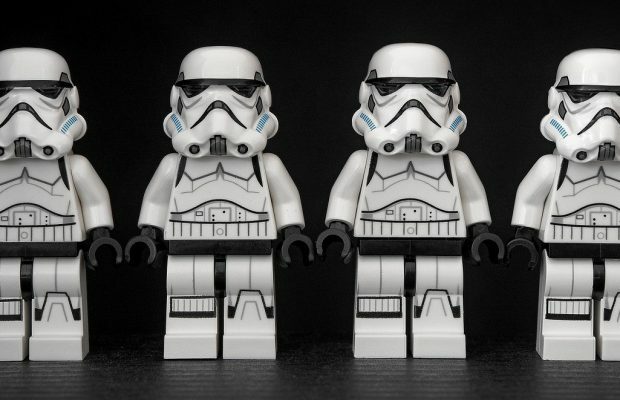 Windows moving to the edges of monitor and arranged in different ways which makes desktop more efficient. 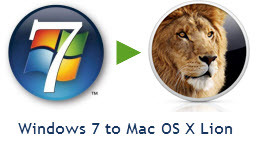 This is the aero style effect and this is available in Windows 7/Vista but by using AquaSnap you can enhance the effect in Windows7/Vista and get that in XP. 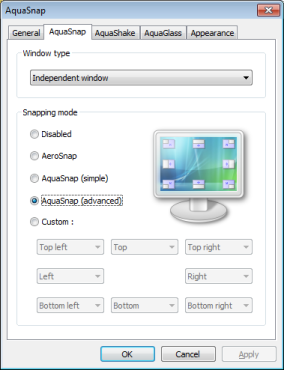 AquaSnap is a free software and works with Windows XP, 2000, Windows 7, Windows Vista. You just need to download and install the application and then you can see option of “AquaSnap” by clicking the application shortcut. What are the Key features of AquaSnap?